A collection of the central themes from nearly a decade of satsangs (teachings) with Adya. There is something about you brighter than the sun and more mysterious than the night sky. Who are you when you are not thinking yourself into existence? What is ultimately behind the set of eyes reading these words? 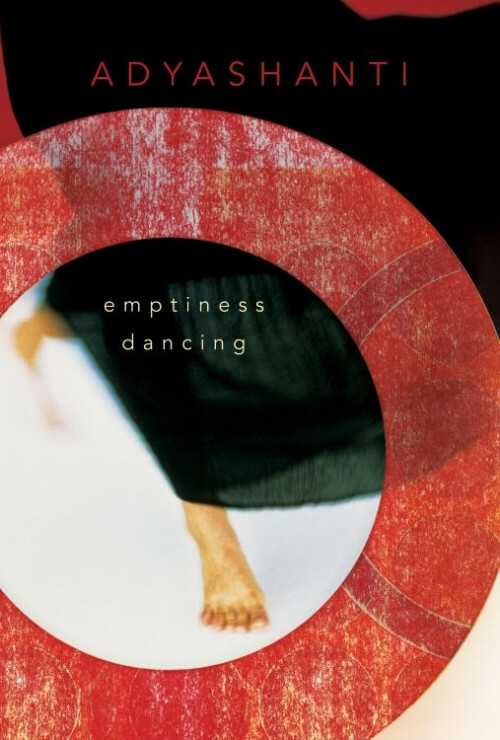 In Emptiness Dancing, Adyashanti invites you to wake up to the essence of what you are, through the natural and spontaneous opening of the mind, heart, and body that holds the secret to happiness and liberation. From the first stages of realization to its evolutionary implications, Adyashanti shares a treasure trove of insights into the challenges of the inner life, offering lucid, down-to-earth advice on topics ranging from the ego, illusion, and spiritual addiction to compassion, letting go, the eternal now, and more. Whether you read each chapter in succession or begin on any page you feel inspired to turn to, you will find in Adyashanti's wisdom an understanding and ever-ready guide to the full wonder of your infinite self-nature.